Balfour Beatty, TSO and Atkins are Network Rail’s preferred bidders for the delivery of track upgrade works in Central England for the next decade. The deal covers track, points and associated overhead lines and signalling in the London North West, London North East and East Midlands routes, and is worth an estimated £1.5 billion over the full duration of the contract. 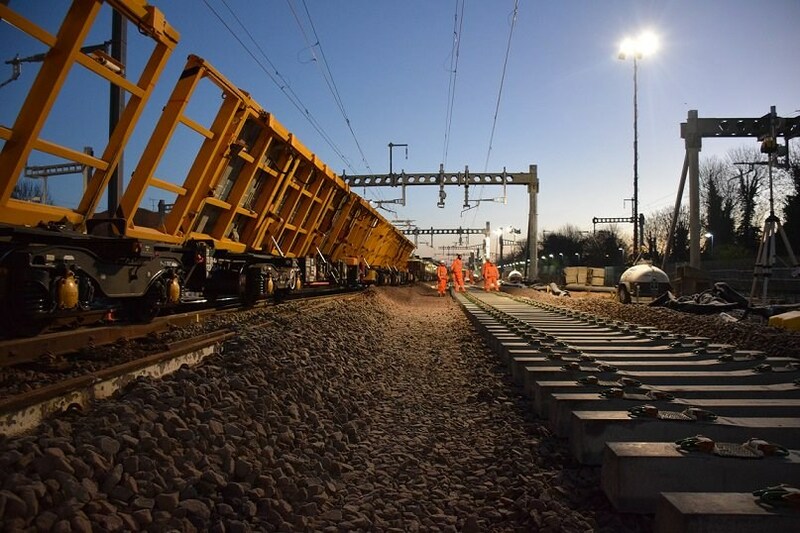 Network Rail’s announcement, which is subject to contract terms being finalised and agreed, means that preferred bidders for all three 10-year contracts (initial five-year period with an option to extend) for new geographically-focused alliances between Network Rail, designers and construction suppliers have been announced. Earlier this year, Babcock Rail, Arup and Arcadis were confirmed as preferred bidders for Scotland and Colas Rail and AECOM for the South. Network Rail said that its ‘Putting Passengers First’ programme, put forward by Andrew Haines following his 100-day review, will not impact these frameworks.